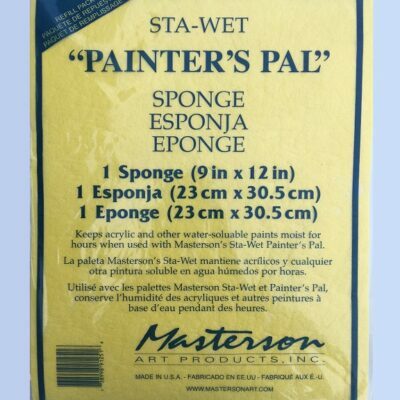 Home / Supplies / Palettes / Stay-wet Palettes / Lock Box Palette by Jack Rickeson & Co. 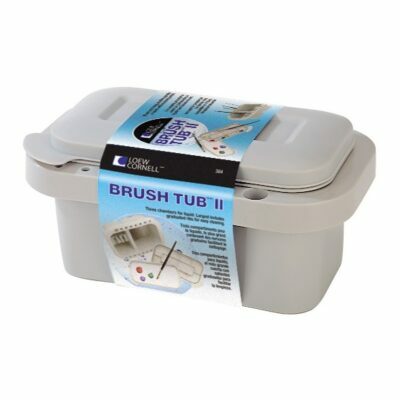 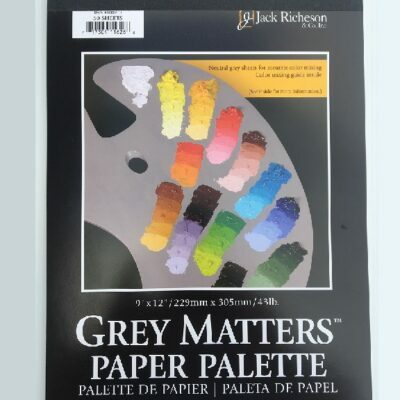 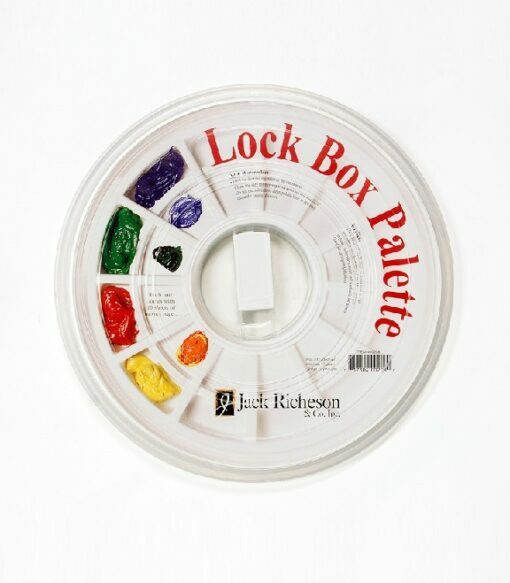 Lock Box Palette by Jack Rickeson & Co.
Add this to your studio painting supplies today. 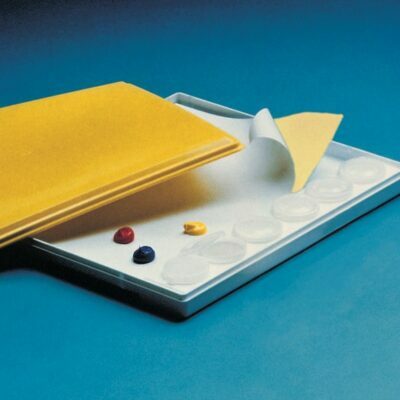 It will become your go-to, favorite palette.